Started from the bottom, and now we're here.. Yea i guess that's the song OnePlus CEO Pete Lau, will be singing at the moment. So the Chinese phone maker, popularly and legally known as OnePlus, is currently on their fifth generation smart phone, even though it is labeled as OnePlus 6, it is still the fifth, remember when they skipped 4 for 5?. So as it has always been, every smart phone company or manufacturer out there, has their different strategy for marketing their phones. Some people just go ahead, pack a lot of great features into the phones, great cameras, great processors, great everything, place it at a very high price, and business booms. 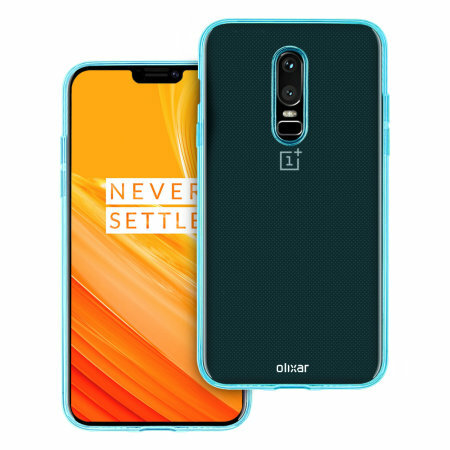 But OnePlus approach is quite different, what they do is pack a lot of great features that you would likely find on flagship devices into their phones, then place it at a reasonably lower price than other flagship phones out there, and guess what, business booms more. So the next OnePlus device, tagged OnePlus 6, will follow the same strategic planning as its predecessors like the OnePlus 5 and the 5T. And this device, well i'm not so sure, but we might get to see it maybe in the coming weeks, or in the coming months. But before that time, let us seize this moment to discuss some of the specs that we might get to see on this device. It is no longer a thing of surprise nowadays whenever we see android OEMs sheepishly following the iPhone X footsteps by adopting the notch display. Huawei did it on the P20 and P20 Pro, Asus did it on the Zenfone 5, LG will be doing it on the G7, then what should stop OnePlus from doing it on the 6? nothing. 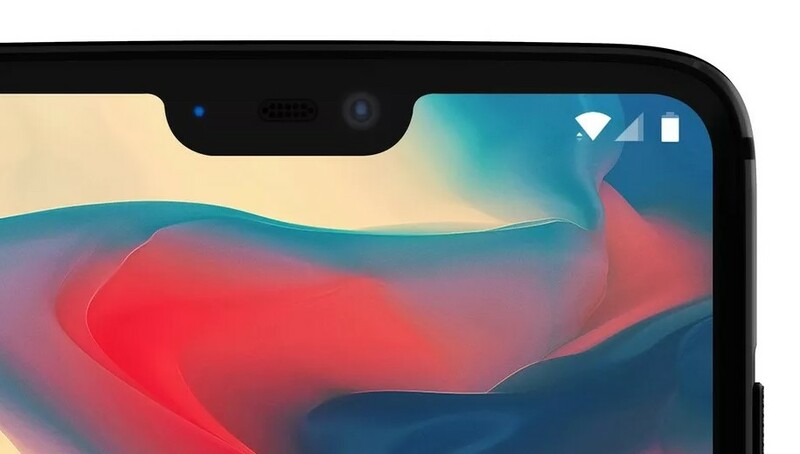 So the notch display will be one of the very significant and new feature we will be seeing on the OnePlus 6, but guess what, just like on the Huawei P20 and P20 Pro, it seem like we will as well be given an option to turn it off if you're not a fan of it. So its a win win game for both parties. The OnePlus 5T launched last year, and was the first device from OnePlus to feature a 6 inches screen, and that was a significant leap from its iconic 5.5 inches screen found in its older devices. And this year, they are planning to make a more bigger leap, by slamming a 6.28 inches display on the 6. Then as usual, it will be launched with the latest Qualcomm Snapdragon 845 Processor, other OEMs have been doing it, so nothing special in that aspect. Then we might as well be getting a slightly bigger leap on the battery, a leap from the 3300mAh power battery found in the 5 and 5T, to a 3450mAh on the 6, doesn't seem like that much of a good idea to me. 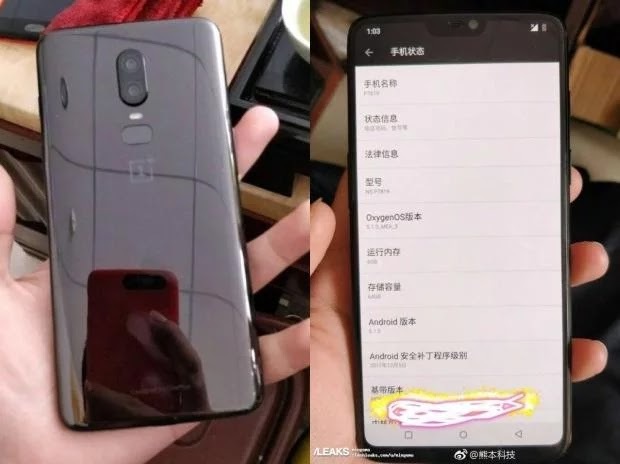 Okay in this aspect, we are not even a single percentage sure, but from the first leaked images that came out for the 6 device back in January, it showed both sides (Front and Back) of the phone, with a glass body at the back. 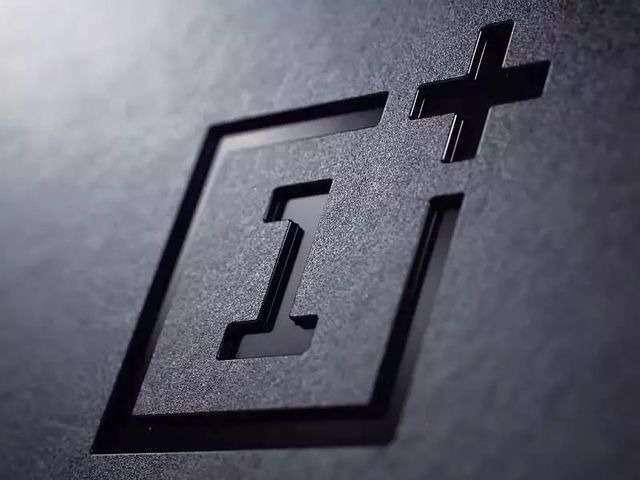 We don't know how true it is, but if actually our speculations are correct, then we might as well say the device will also include a wireless charging feature, making it the first device from OnePlus to come with this feature. So apart from those stuffs listed above, everything else pretty remains the same, at least for now, until we're able to lay our hands on something worth writing about. And lest i forget, the device will be launched with Android 8.1 Oreo out of the box, with OxygenOS skin atop. So that is pretty much everything we can say for now about the next OnePlus device. Tell us what you think in the comments section below, and don't forget to keep sharing this article, stay with us, and subscribe to our newsletter if you've not done so.